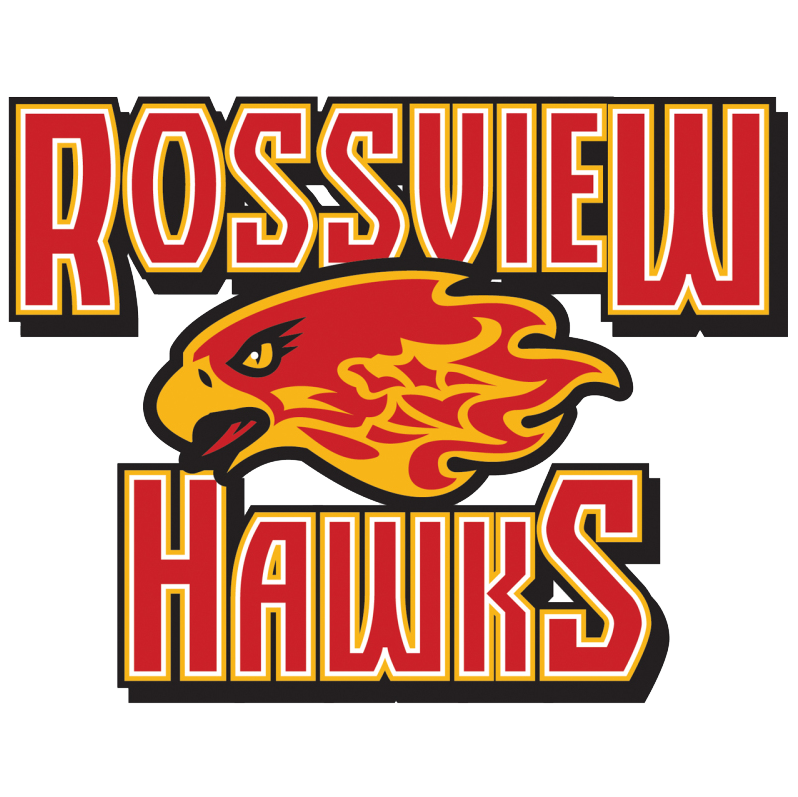 I am in my 16th year teaching band, my 12th at Rossview High School. I have a B.S. and M.A. in Music Education. I am eager to share my passion for music with your child! 1. Be Respectful of your Teacher and your Classmates. 2. Come to Class Prepared. 4. No Food, Drinks, or Gum in the Classroom.